5 UNCONVENTIONAL THINGS TO DO IN LAGOS THIS WEEKEND! Tired of doing the same things over and over again, when you finally get time off work? Ready to experience something new this weekend? Lagos is full of options! From kayaking (for the water-babies) to theatre, for a splash of art and culture, enjoy a new experience in our exciting city! Kayaking is a fun and relaxing activity for the weekend, whether you're going solo or in a group of friends or family. 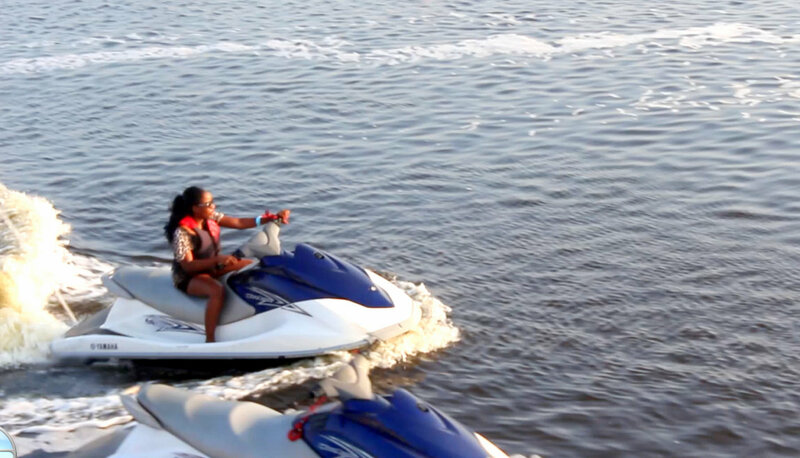 For as low as N2,500, you can enjoy a Saturday afternoon full of fun in the water - PLUS get in a bit of a workout! It's the perfect way to spend the evening, for art and culture lovers - or even if you're just getting into it. A quick online search will find you the nearest plays, musicals and shows nearest to you this weekend. With an ever-bustling night scene, Lagos is the perfect place to enjoy the sound of raw, pure music in its most magical form. Lagos is packed with as much culture as you're willing to soak up, and art galleries are a great place to start. From the Omneka Art Gallery to Art Twenty One, the city is your oyster! At the click of your fingers (he he! ), find a community of like-minded artists and poetry -overs to enjoy a few unforgettable hours with. You'll be all charged up to take on the week! I miss being in Nigeria. Interesting. I can pick from a variety of activities and enjoy my stay in Lagos the next time I visit.